Don’t forget the North West Rogaine Series is happening this weekend at Riverhead Forest. MTBO (Mountain Bike Orienteering) is similar to park/sprint orienteering in that the navigation is not so difficult, but is made more difficult by the speed you are trying to read the map at. It is equivalent to reading a street map in town while driving, so it is very easy to overshoot an intersection. If you are new to it, you may need lots of stops to check your whereabouts. All controls(checkpoints) are on tracks, so the bike can be ridden to them. There are no control descriptions needed, and all controls are suitable for everyone, including beginners. Included with your entry is a map with all the trails marked on it, which I reckon alone justifies the cost of entering. 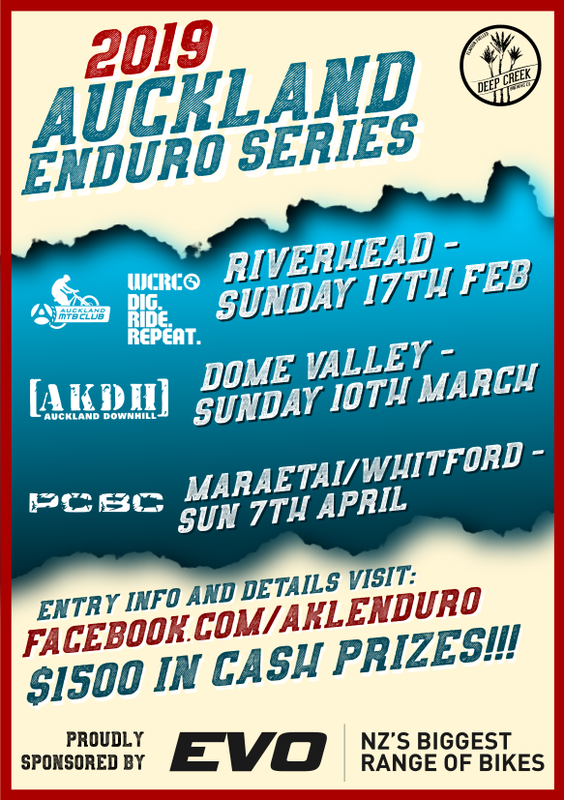 Really good fun competition, for all levels of rider. Check the Rogaine Series website for details.